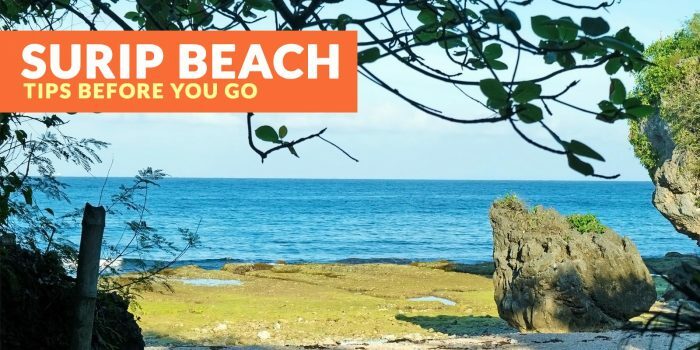 Pangasinan is another northern destination that many tourists flock because of its beaches. 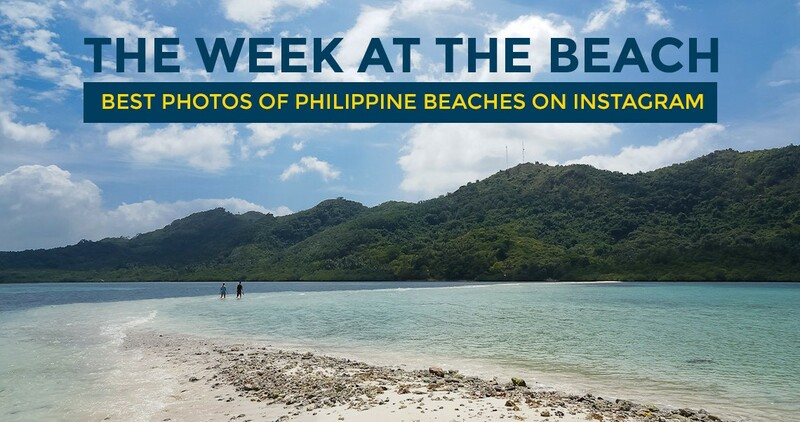 The province’s most famous attractions is the Hundred Islands National Park in Alaminos. 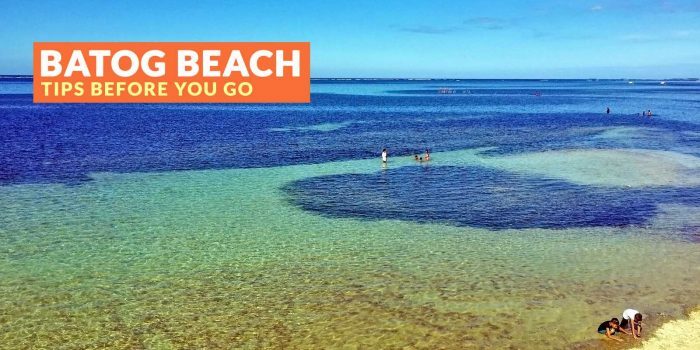 Aside from the that, you can visit other destinations in the region. 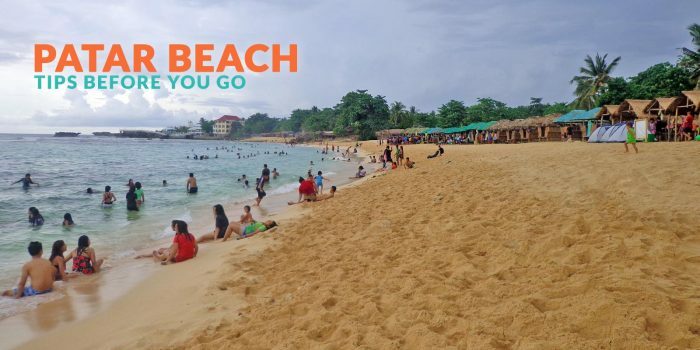 Pangasinan is famous for Bolinao and Hundred Islands, but there is more to this province than these two popular destinations. 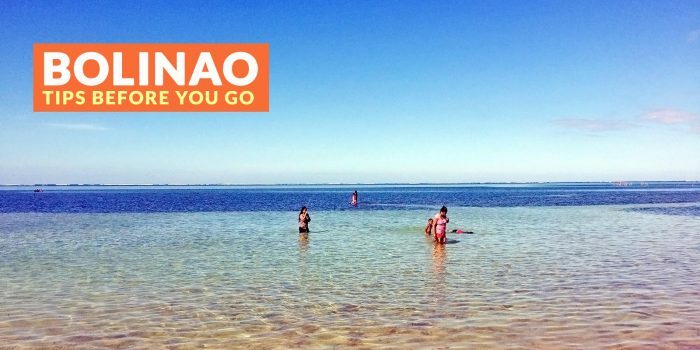 Tambobong in Dasol is a noteworthy attraction because of its beautiful beach and idyllic atmosphere, perfect for those who want to get away from it all.